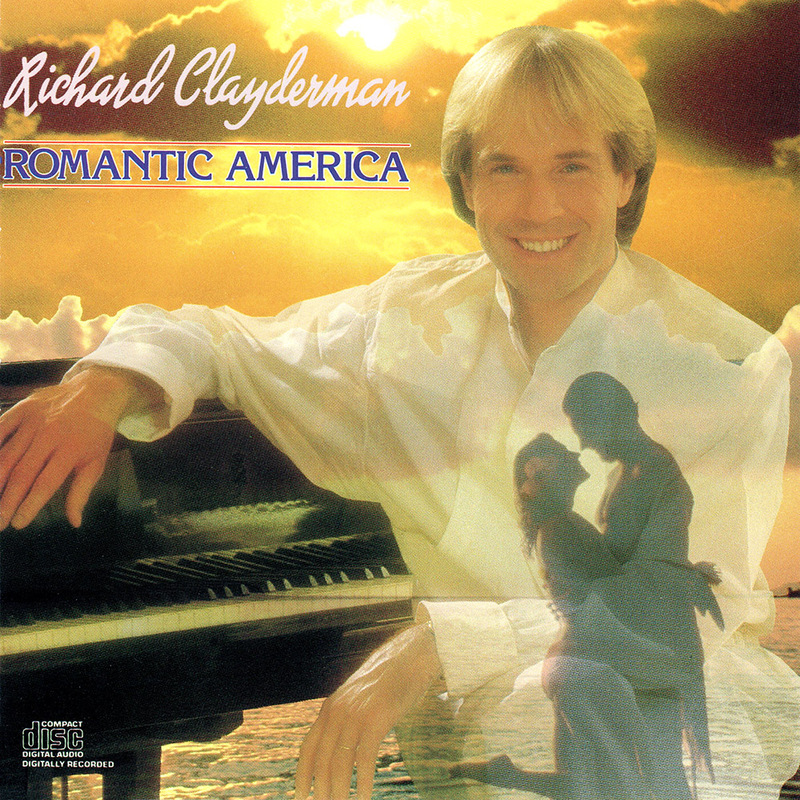 ‘Romantic America‘ is a Richard Clayderman studio album featuring love songs released in Canada and North America only. All of the tracks have been issued around the world in various compilation albums. ‘Romantic America’ (‘Lettre À Ma Mère’), ‘Sometimes When We Touch’, ‘Yesterday Once More’ and ‘The Star Spangled Banner’.